Solar products have gained popularity and are now considered mainstream home energy products. As popularity has increased, costs have come down making them more affordable. You may qualify for significant savings through available tax credits and rebates. Electricity costs often make up the largest portion of home utility costs. Eliminate or drastically reduce your electric bill. Energy prices have consistently trended upwards over time and are projected to continue increasing. Lock in your energy costs through solar. A typical residential solar panel system will eliminate between 3-4 tons of carbon emissions annually, which is equivalent to planting approximately 100 trees per year. 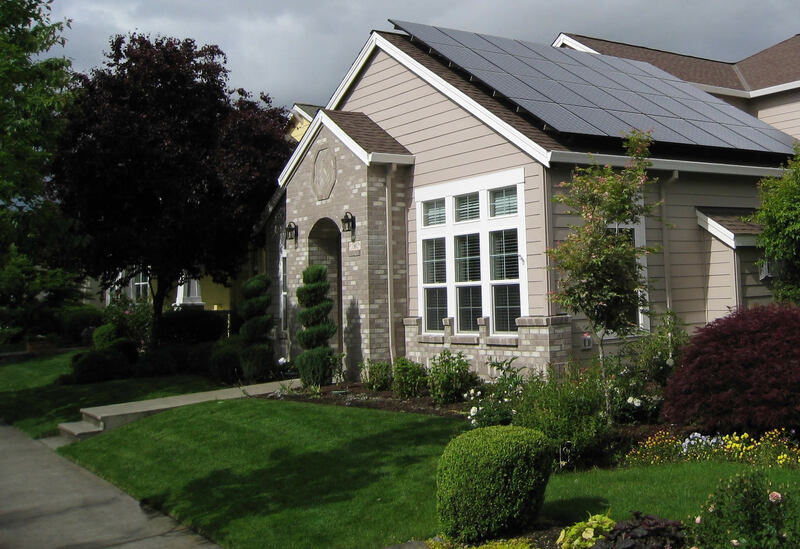 A solar system adds to your appraised value and increases the desirability of your home. Your solar system will give you a much higher return on your investment when compared to many other investment choices!